Vegetarian Breakfast Bake and Homemade Pizza Sauce – Homeschooling in the "D"
I’m making a real effort to save money on groceries by shopping my kitchen, cooking from scratch, meal planning, and eventually monthly batch cooking, so finding recipes that allow me to test those frugal practices out is a must. With so many changes on the horizon, I have to get my grocery game together to save time and money for my family. Yesterday, I made a vegetarian breakfast bake and some pizza sauce (they were not eaten together 🙂 ). These two recipes were on my meal plan for the week and since I already had everything I needed, I didn’t spend any extra money on making them. That’s what I’m talking ’bout! 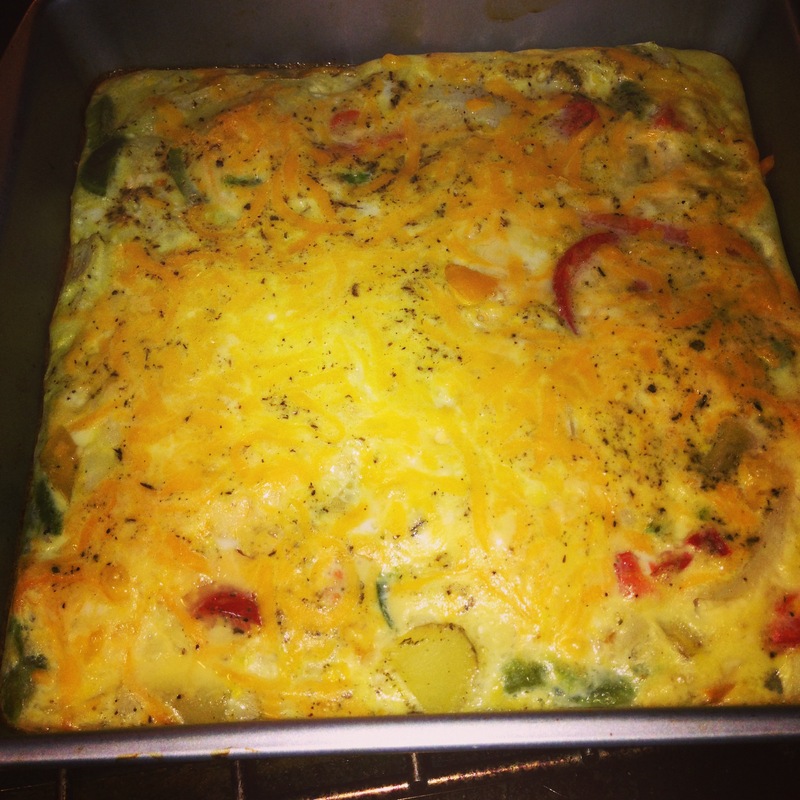 Unfortunately, the kids weren’t feeling the breakfast bake, but I’m not surprised because they’re not egg lovers. However my husband and I were in heaven. I had no issues with the pizza sauce though; everyone ate it up! 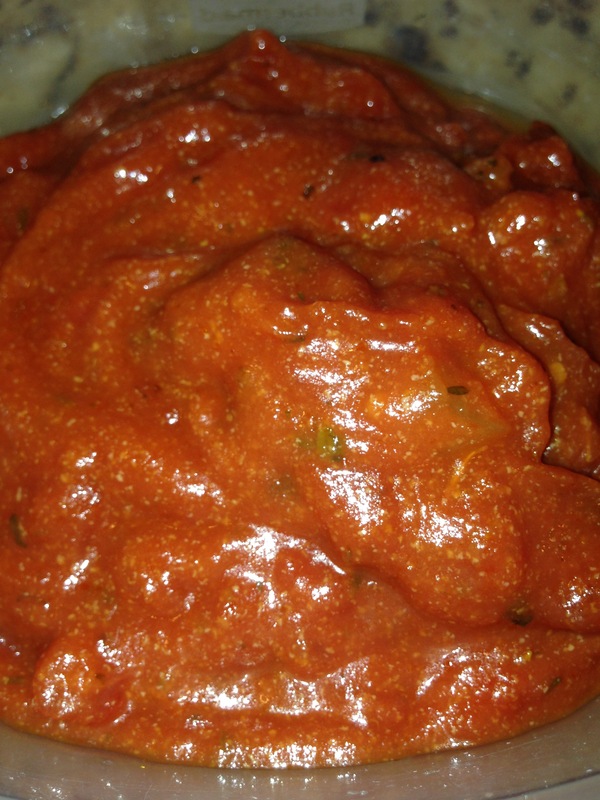 I want to start making pizza dough eventually, so finding a yummy and easy to make pizza sauce was a must. I’ll definitely be making both of these recipes for years to come! Note: I eyeball most of the ingredients, so please adjust to fit your tastes. Add to pizza dough, English muffins, or wherever as desired. Previous postFun Times at the Orchard & Cider Mill!